While checking Breeding Business’ visitor statistics, I noticed how many people went on our puppy sales contract article: it is one of our most popular posts! 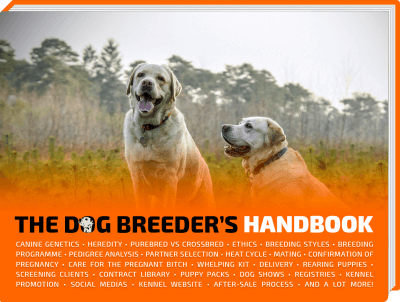 UPDATE (Aug 2015): We’ve now created an amazing DOG BREEDING CONTRACT LIBRARY, check it out! Indeed, it is a great detailed article on what should be in any puppy sales agreement, however, some visitors have asked us for a simpler contract, without too many clauses. 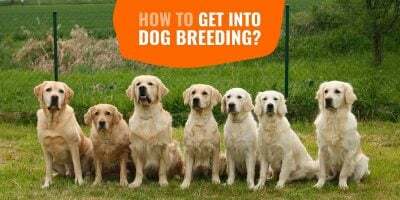 The breeder has followed the National Breed Club Guidelines and used the Kennel Club health schemes and certification to ensure that the sire and dam are sound breeding stock. The puppies have been reared in a home environment and have been wormed at two weeks, five weeks and eight weeks. The puppy is believed to be in good health. The purchaser is strongly advised to have the puppy vet checked within three days of collecting the puppy. If the vet certifies that there is any problem which makes the puppy unfit for sale, provided the puppy is returned in the same condition as when it was sold, and within seven days, the breeder will take the puppy back and refund the full purchase price. The breeder will not pay expenses incurred in the return of a puppy nor accept any claim for distress caused by the return. The breeder has enquired of the purchaser his or her past experience with dogs and with this particular dog breed and on the basis of the information received is willing to place a puppy with the purchaser. 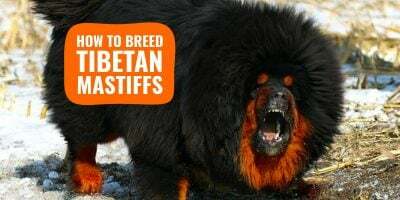 The breeder has pointed out to the purchaser the main conditions the breed is prone to and the health schemes followed to reduce the risk of such conditions. Every puppy is an individual and the breeder cannot be held responsible should conditions, genetic or otherwise, develop later in life. The purchaser agrees that the dog will be kept in appropriate conditions for its welfare and health. It will be fed on a suitable diet for its age and condition and have appropriate exercise. It will receive all necessary veterinary care to maintain its physical good health. 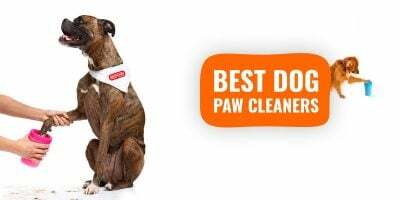 The dog will be kept under appropriate control and will not be neglected or maltreated in any way. The purchaser attests that he or she has not been banned from keeping a dog or any other animal by any legal court. If circumstances occur where it becomes necessary to re-home the dog, the breeder must first be notified and given an opportunity to take back the dog either by purchase (in the case of selling on) or to home it if it is in need of rescue. No signup required, no email required, just click below and this template is yours. 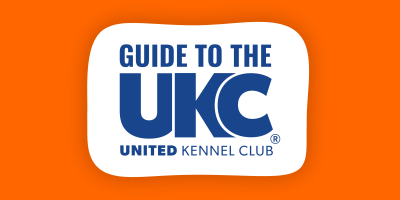 Simply add your kennel’s details in the document’s header and fill the gaps. As easy as that! Obviously, you want to re-read the whole contract a few times to make sure it contains what you want from it. If not, do not hesitate to change it so it suits your requirements! 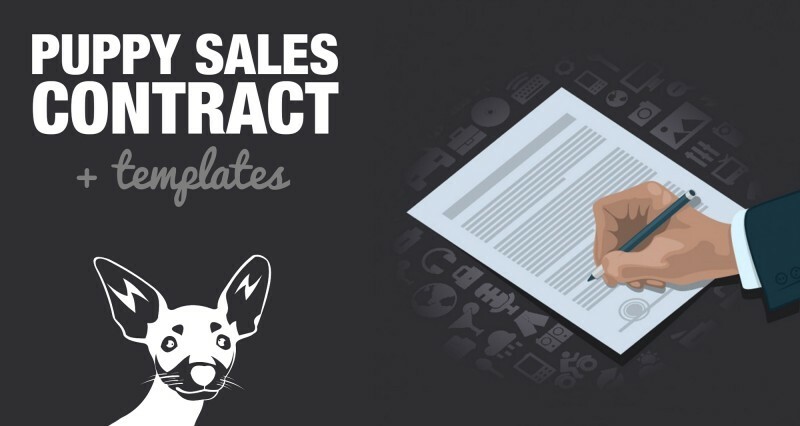 If you need a rather detailed contract or agreement, check out our article on what to have in a dog sales contract, there are detailed templates at the end. 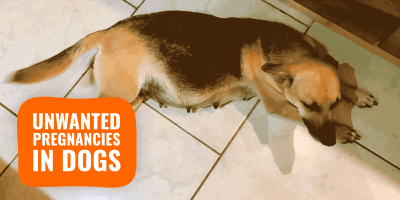 We’ve now created an amazing DOG BREEDING CONTRACT LIBRARY, check it out!